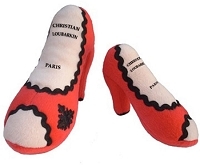 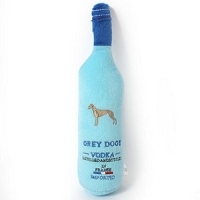 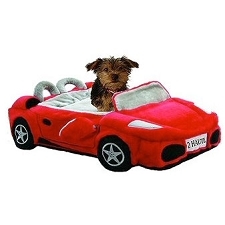 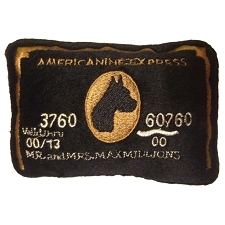 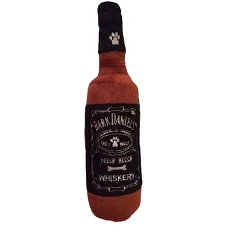 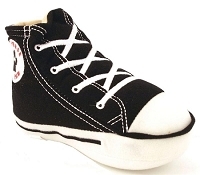 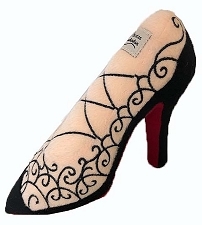 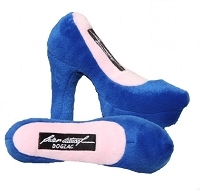 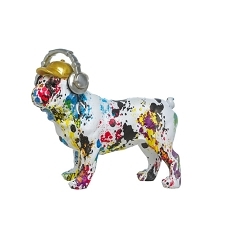 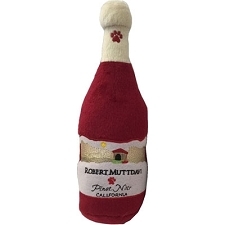 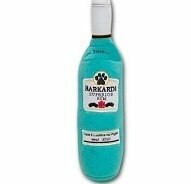 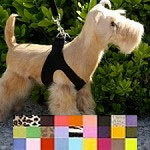 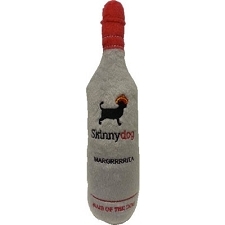 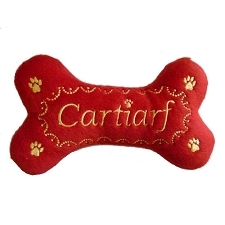 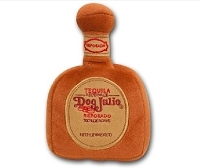 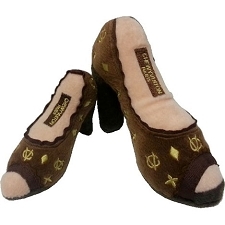 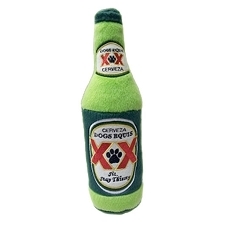 Dog Diggin Designs parody dog toys feature all your doggy favorites. 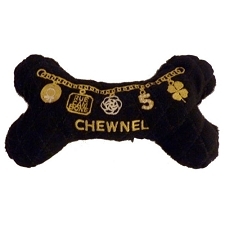 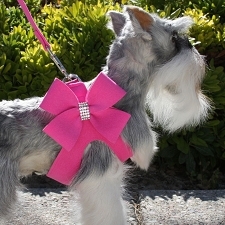 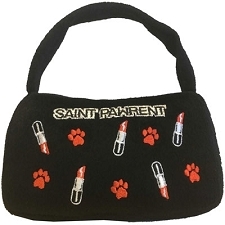 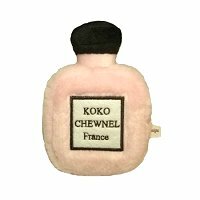 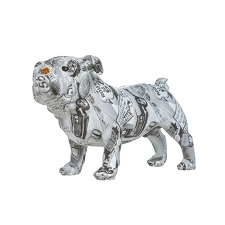 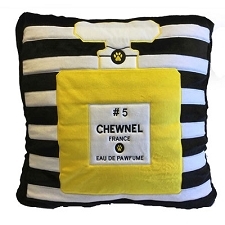 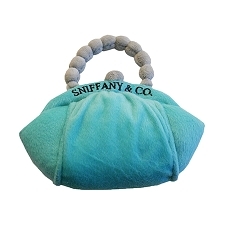 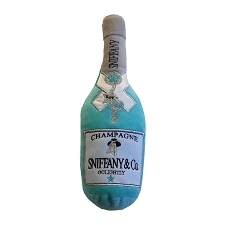 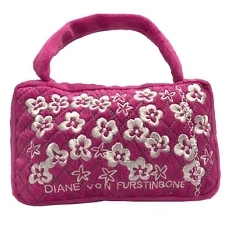 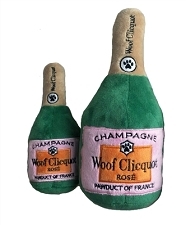 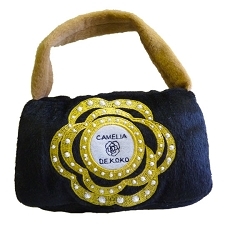 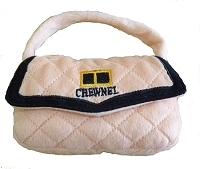 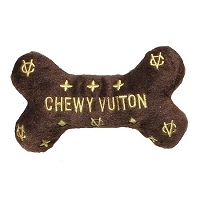 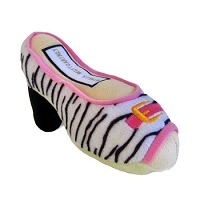 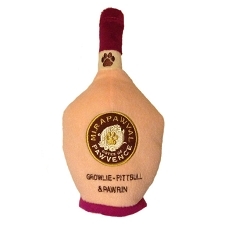 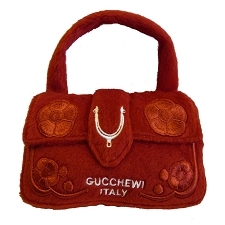 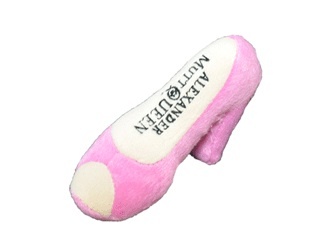 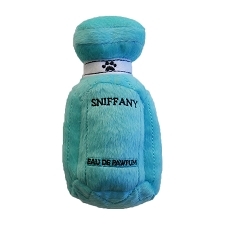 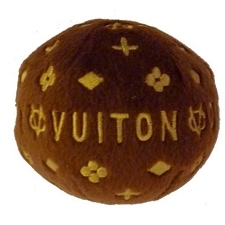 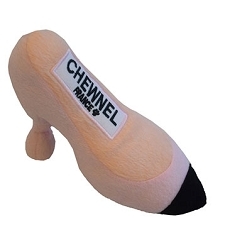 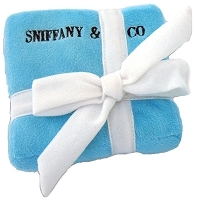 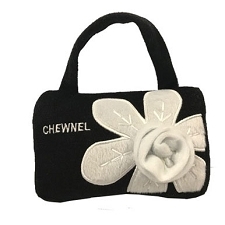 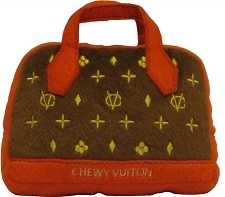 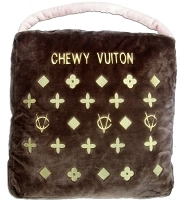 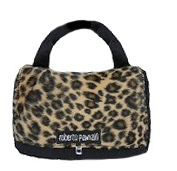 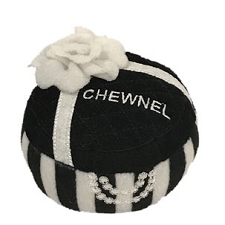 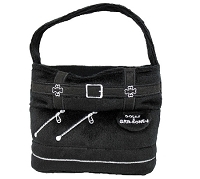 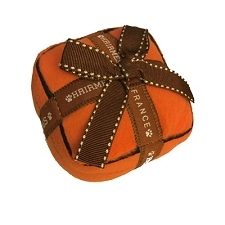 Their Chewnel purses are a must have for every fashionable doggy diva and their Sniffany & Co toys are sure to be an instant hit with your picky princess. 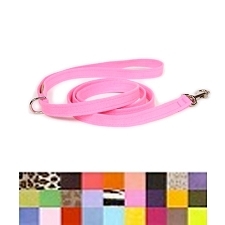 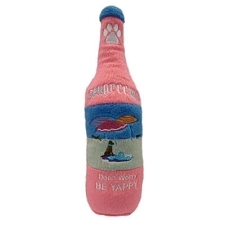 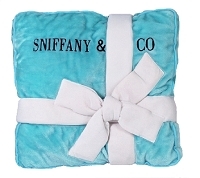 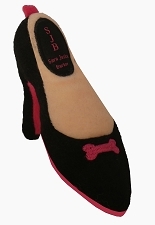 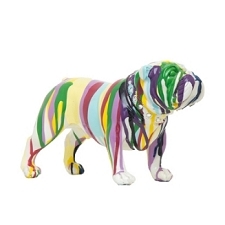 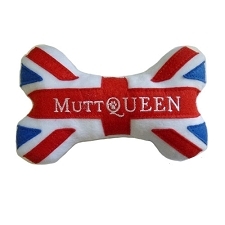 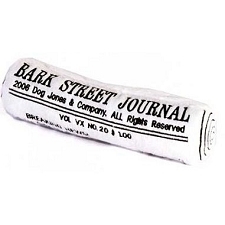 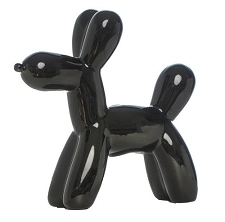 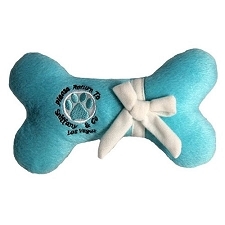 Check out their iBone dog bed and iPawd dog toys, perfect for your tech loving pup!